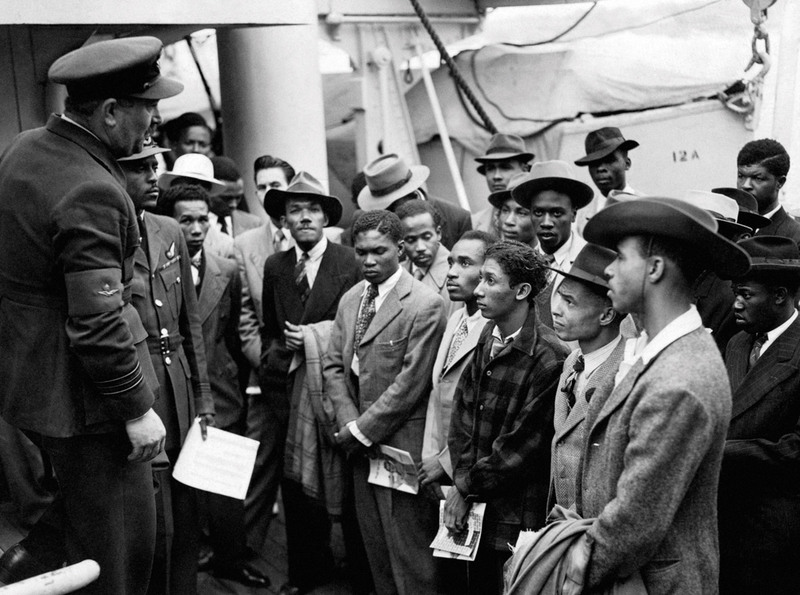 In 1948, the Empire Windrush sailed into British history. It began its journey from Kingston, Jamaica and docked a month later in Tilbury on the River Thames. The passengers onboard were the earliest group of post-war Caribbean migrants, achieving iconic status. Over the last year the Empire Windrush has given its name to a political scandal which obliged the prime minister, Theresa May, to apologise and the former Home Secretary, Amber Rudd, to resign. Despite Rudd’s disgraceful reappointment to the cabinet only seven months later, the questions raised by the scandal about the government’s immigration policies endure. Windrush’s elderly West Indians, who travelled to this country legally and were certain that they were British, have been treated with absolute contempt and cruelty by our government. They were refused medical treatment — even when they were suffering from cancer — and benefits that they were entitled to, such as housing benefit, forcing some into homelessness. They lost their jobs when their bosses insisted on documentation that they were denied. They were locked up in immigration detention centres and refused entry back into this country after they visited the Caribbean on holiday. 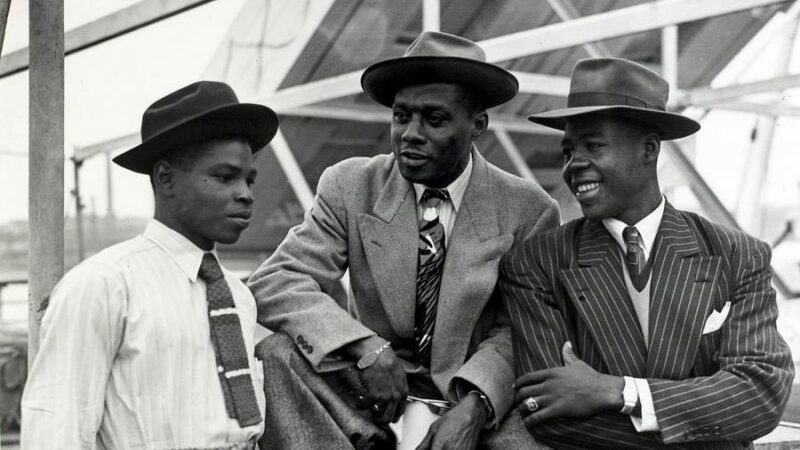 We still don’t know how many of the Windrush generation were deported. In August, the government said they had identified eighty-three people who might have been, but they weren’t in a position to make a definitive statement. The Jamaican Foreign Minister Kamina Johnson-Smith announced that at least three people who were wrongfully deported had died before officials were able to contact them. The same month the Guardian revealed that dozens of Windrush citizens targeted by the government are still waiting for their cases to be resolved. One day we may also unpack the practice of so-called ‘voluntary removals’, where people were browbeaten into leaving under threat of deportation, even though they had a right to be here. This has yet to hit the headlines. But there will be plenty more. Windrush is now synonymous with injustice. This scandal did not fall from the sky, nor was it an aberration. It was the result of government policy. I and others told the Tories in 2014 when they brought their immigration bill forward that this scandal would be the predictable consequence of the ‘hostile environment’. They pressed ahead anyway. In trying to shirk responsibility, the government claims that the Windrush scandal owes to policies that preceded them, not just administrations since 2010. I certainly do not defend the actions of previous governments and their treatment of migrants, but it is a distortion of recent history to suggest that this is anyone else’s fault. Let’s be clear: the Windrush generation did not need papers to claim their rights to NHS treatment or benefits until that policy was introduced under Theresa May when she was Home Secretary. The source of the Windrush scandal is the ‘hostile environment’ approach, the same one that produced the ‘Go Home’ vans and the slogan ‘deport first, appeal later’. This approach has always been politically-motivated. It is not a product of the analysis of our economic or social needs, let alone our obligations. Instead it has its roots in how we talk about immigration. The notion that migration is a topic that we’re ‘not allowed’ to discuss is a myth. In fact, since the Empire Windrush docked at Tilbury, parliament has passed: the British Nationality Act 1948; the Commonwealth Immigrants Act 1968; the Immigration Act 1971; the Immigration Act 1988; the Asylum and Immigration Act 1996; the Immigration and Asylum Act 1999; the Nationality, Immigration and Asylum Act 2002; Asylum and Immigration Act 2004; Immigration, Asylum and Nationality Act 2006; UK Borders Act 2007; Borders Citizens and Immigration Act 2009; the Immigration Act 2014; and the Immigration Act 2016. This is not the legislative record of a political establishment that feels uncomfortable talking about immigration. For too long, official policy, ministerial rhetoric, and media coverage have failed to treat migrants as people. They have been a ‘flood’ and a ‘tidal wave’. To Philip Hammond they were ‘marauding’ and to David Cameron they were ‘swarming’. Migrants have been cast as a problem which government ministers must solve by limiting numbers. Former troopship HMT Empire Windrush lands in Tilbury on June 21st, 1948. So, it didn’t matter that many of the Windrush generation were invited here, that they came in numbers to help rebuild this country, or that they often did jobs and shifts others were unwilling to do. Years of consistently negative narratives about migrants has meant that it has become acceptable to treat them in an abhorrent and inhumane way. A Labour government must fundamentally change this approach, which has done so much damage to the lives of migrants and make sure that scandals like Windrush are not repeated. We will repeal all of those parts of immigration legislation that were introduced to support the failed ‘hostile environment’. We will remove the net migration target, which allowed the government to mount a permanent anti-migrant campaign in the name of a policy which was never workable and a target that was never met. In its place we will establish a system for the fair and reasonable management of migration, putting the interests of our economy and society first. Labour’s immigration policies will be based on our values — they will treat people with dignity and humanity. Our commitment to the Windrush generation is to hold this government to account over the scandal, to expose its full extent, and to ensure a full investigation is held, with the victims receiving proper compensation. That is the only way justice can be achieved. 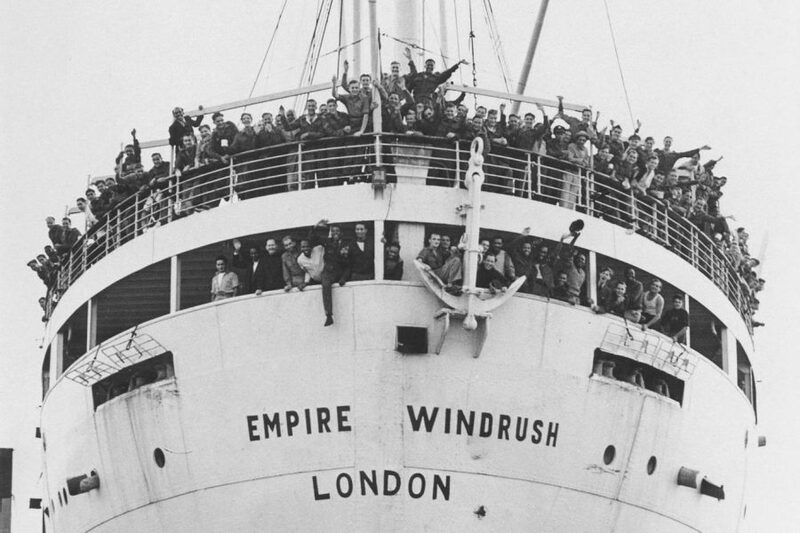 In 1948, the Empire Windrush sailed into British history. It began its journey from Kingston, Jamaica and docked a month later in Tilbury on the River Thames. 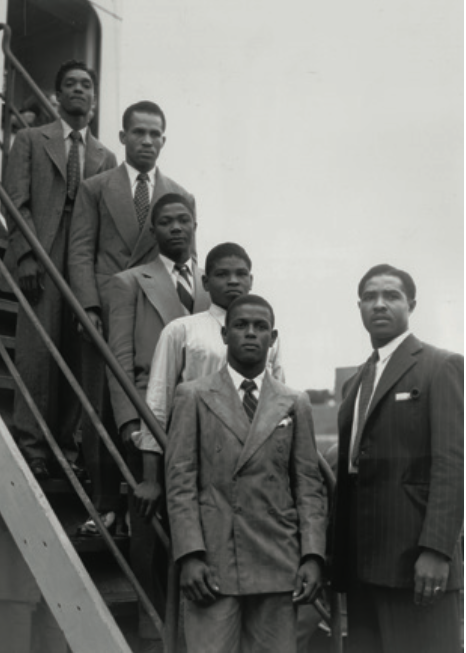 The 492 passengers onboard were the earliest group of post-war Caribbean migrants, achieving iconic status.